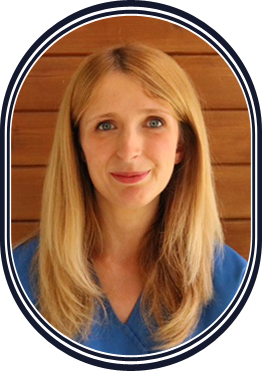 Katrina qualified from Newcastle University in 2008 with Merit in Oral Surgery as well as being awarded The James Coltman Prize in Recognition of excellence in operative dentistry. She then continued her post graduate education by gaining her MJDF qualification from the Royal College of Surgeons England in 2010. Katrina enjoys all aspects of general dentistry, but has a keen interest in the fields of aesthetic, preventative as well as minimally invasive dentistry. Katrina believes in a kind, gentle and understanding approach towards patients dental care to ensure every patient receives the best possible care within a calm friendly environment. In her spare time Katrina enjoys swimming, DIY projects and spending time with her young children. 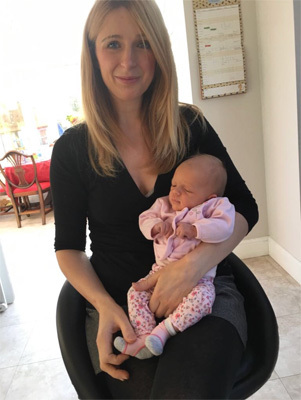 Dr Katrina Currall has returned from her maternity leave following the birth of her daughter Penelope on 29th October 2017.